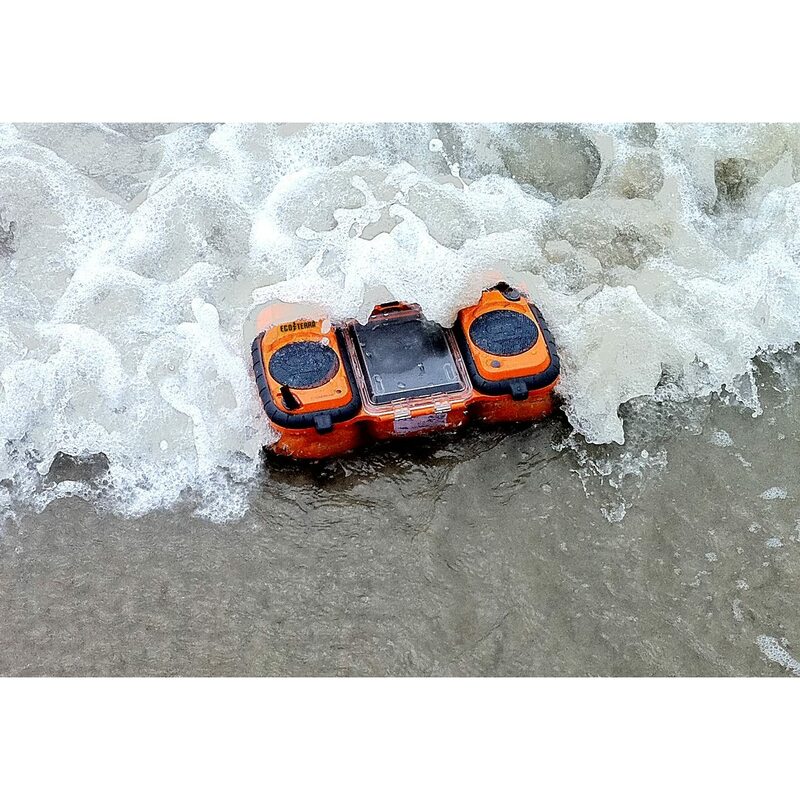 The Eco Terra Boombox is not your daddy's boombox unless you buy it for him, or he's into rugged, submersible boomboxes that can float. The Eco Terra boombox was created by the company Grace Digital and some of it's features include shock resistance, over 25 hour battery life, it floats, and it's waterproof. 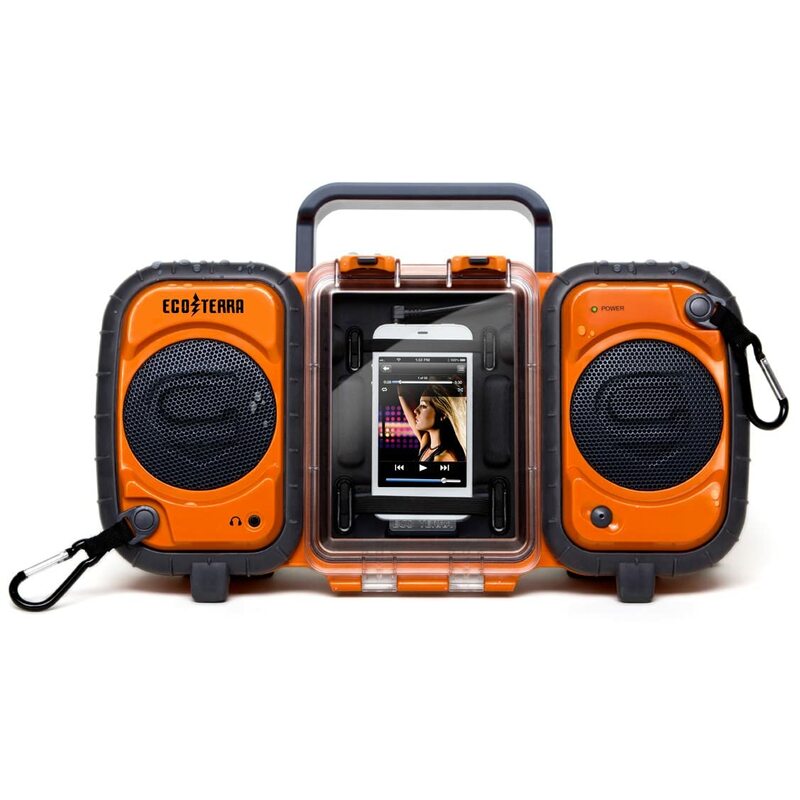 The Eco Terra boombox's waterproof case on the front can house any mobile music player. So you can easily connect and play music from your iPhone, Blackberry, or MP3 player. This is a perfect addition to any beach or pool party, work site, etc. It's currently priced around $149.99 at Grace digital audio's website or $140.95 from Amazon if you follow this link.